As one of the most rumored and anticipated devices of the year, the successor to the HTC One is expected to show up at some time in the next few months. That is, an announcement is at least rumored for late February or March. HTC, for its part, has done a decent job of keeping things under wraps for the so-called “HTC One 2” but flagship models often feature their share of leaks. Rumors have been circulating for more than a few months as to what we might expect for the company’s 2014 premier model and are likely to continue up to the very moment of announcement. We’ve taken this opportunity to gather up some of the juiciest and most likely rumors and put them in one place. What you’ll find below is a growing list of things we expect or feel strongly about as it pertains to the HTC One 2. If you see something that doesn’t look right or something we may have missed, let us know! We will update this post as we learn more about the HTC smartphone. As to be expected when you deal with a smartphone called the “HTC One” thus far it’s been quite difficult to pin down the successor’s name. 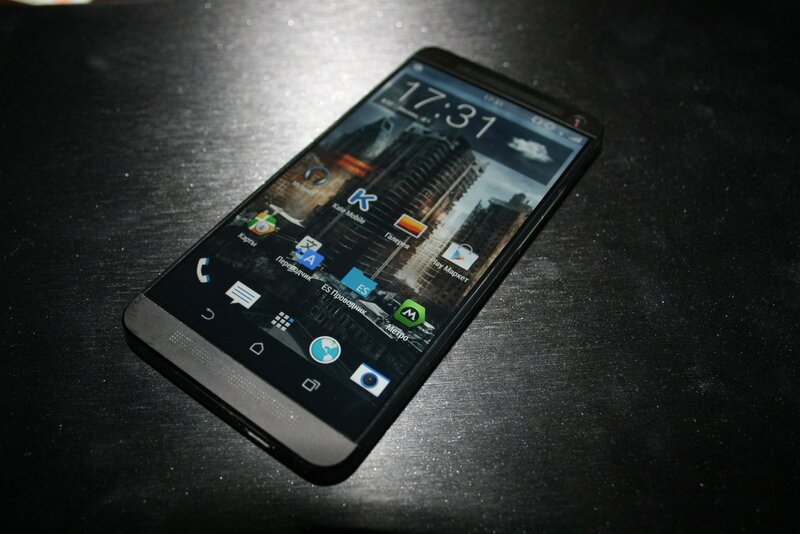 With that said, some that have been tossed about the rumor mill include HTC One 2, HTC One+, and HTC One (2014 Edition). The more we hear, the more likely it is that HTC will adopt a “new HTC One” branding around the device. Chatter suggests that the smartphone will be powered by a Qualcomm Snapdragon 800 processor and feature 2GB RAM, a dual-sensor UltraPixel camera, and 2,900mAh battery. 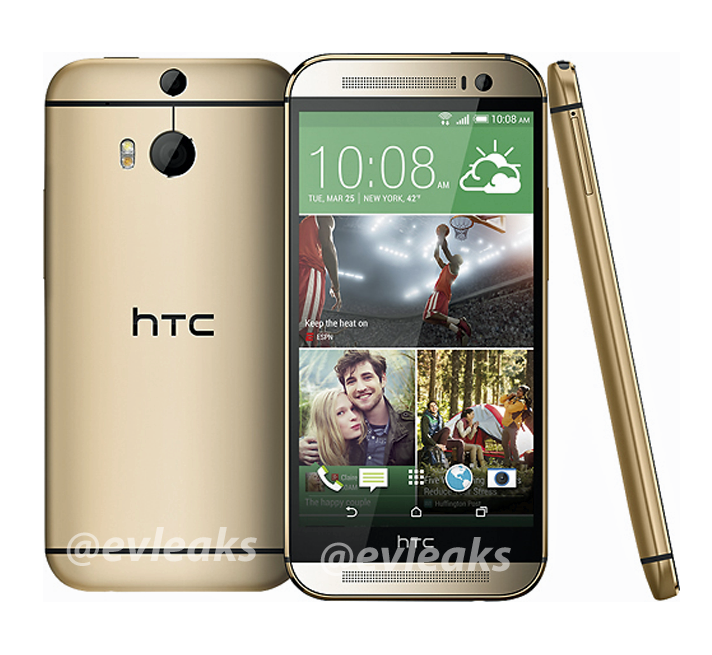 Like the HTC One Max, this one has been leaked as having a fingerprint scanner. In terms of the display, we’ve been hearing something in the ballpark of 5-inches to 5.2-inches. While some companies are pushing into the 2K (2560 x 1440 pixels) resolution, this one will likely have the more popular 1920 x 1080 pixel display. Reports indicate that HTC has been able to slim the bezel down and increase the screen size without making for a larger overall form factor. New details suggest the handset will offer two cameras on the back instead of just one. Also, the front-facing shooter could be 5-megapixels instead of 2.1-megapixels. As to the image at the top of this post, the photo comes from Russian website Mobiltelefon.ru. 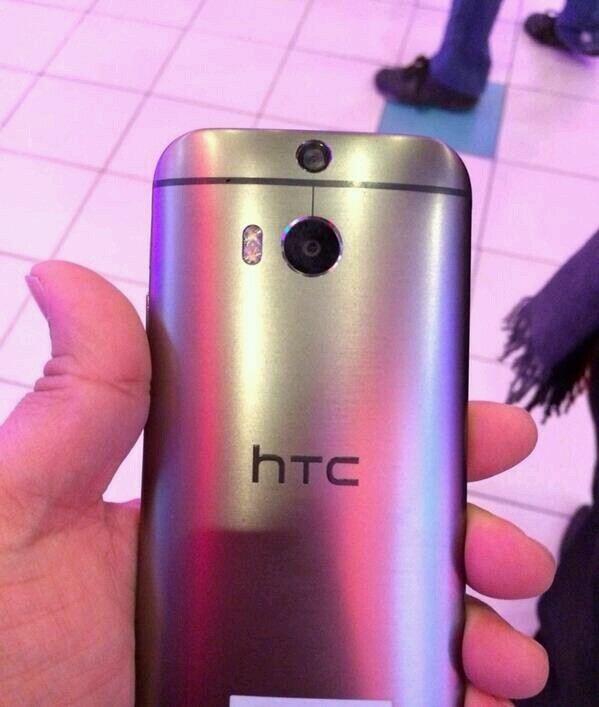 Seemingly legitimate, it’s very much like the current HTC One. Just don’t ask us to explain how the navigation buttons can appear and disappear. We should expect Android 4.4 KitKat at the minimum, perhaps something as new as the 4.4.2 version. In terms of HTC’s custom Sense UI, we are told to look for a 6.0 release for the handset. As we posited earlier, the successor is now expected at a March 25 event in New York City. We fully expect to see HTC release the smartphone across all major carriers around the world. As for the United States, we anticipate the big providers getting their respective models at or around the same time. 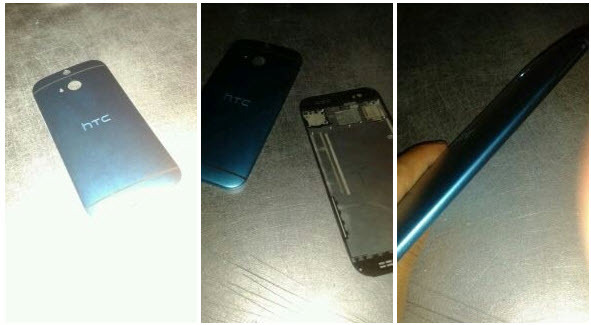 Photos leaked in mid-February show a device as having a metallic rear casing, however it is not clear whether it’s the M8 or its Mini counterpart. The HTC handset may debut with up to four color options however some may be carrier or regional exclusives. What’s more, we could ultimately see some new colors rolled out over time, perhaps with retailers like Best Buy. 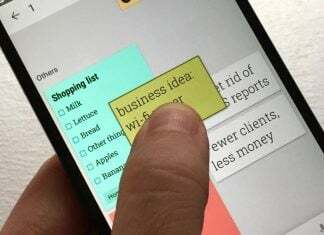 Differing from HTC devices of the past, navigation will likely come in the form of on-screen buttons. As to the pricing, we expect the standard $200 with a contract for most carriers.